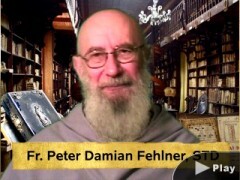 Author: Fr. 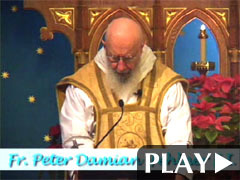 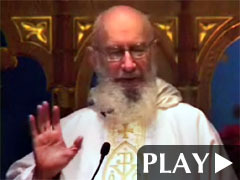 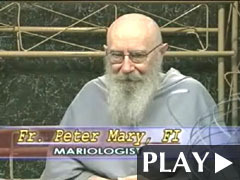 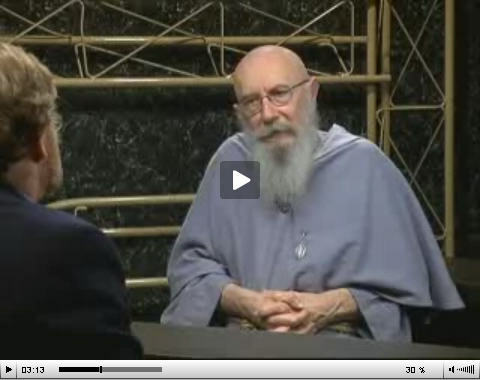 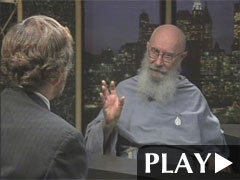 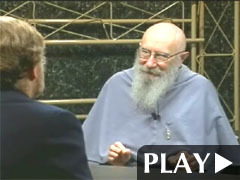 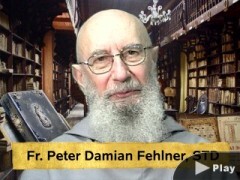 Peter Damian Fehlner, FI, STD Listen to this Talk 31 minutes Good for Dial-up Connections A continuation of the talk below - Ave Maria! 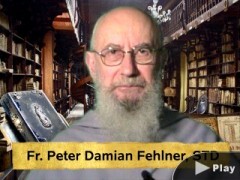 Video – Fr. 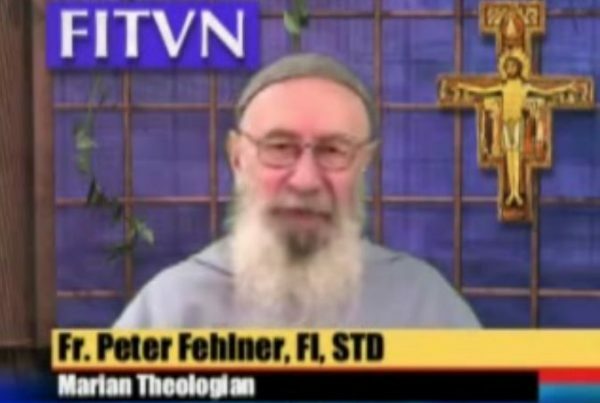 Peter – The Golden Thread #3: Why a Worldly Life does not Lead to Happiness?